and #21 in Sports in the ZIG Index. Don’t miss out! 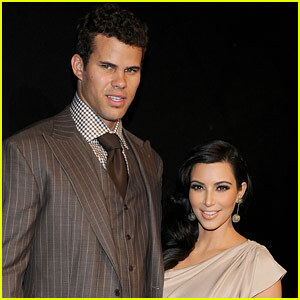 See all of the latest from Kris Humphries and more on ZIG. After a shocking report claimed that Larsa Pippen was acting flirty with BFF Kim Kardashian's ex, Kris Humphries, at Coachella, Larsa set the record straight herself!